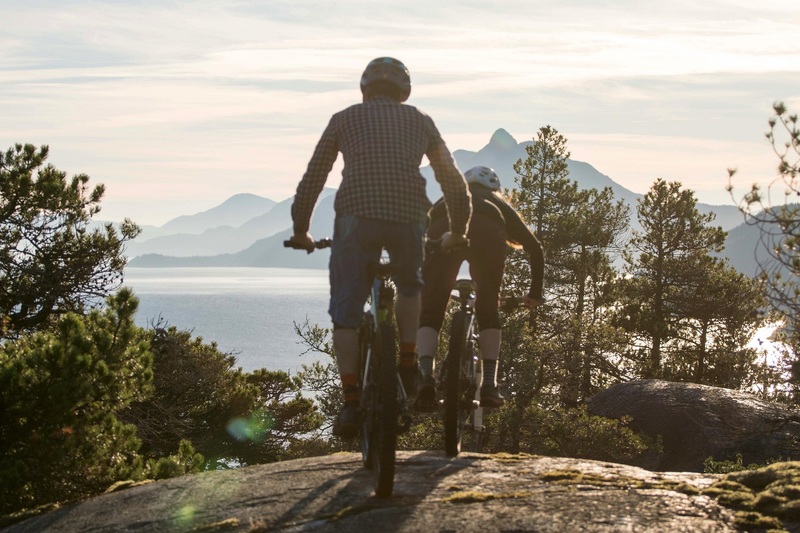 Guided rides, lessons and alpine trips on the world-class trail network in Squamish, BC. 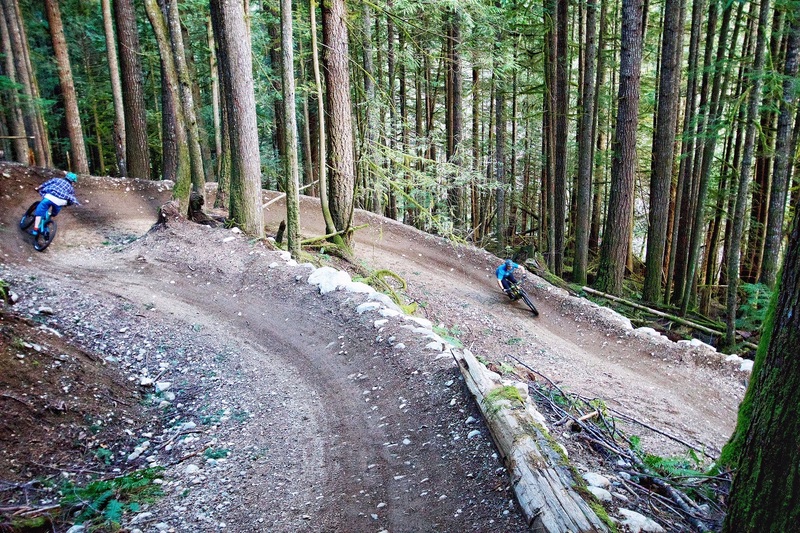 With 288 trails and counting, Squamish has an extensive web of trails with impressive variety. Let an experienced local guide show you exactly what you’re looking for and make the most of every minute on the saddle! New to mountain biking? Looking to develop those fundamental skills? 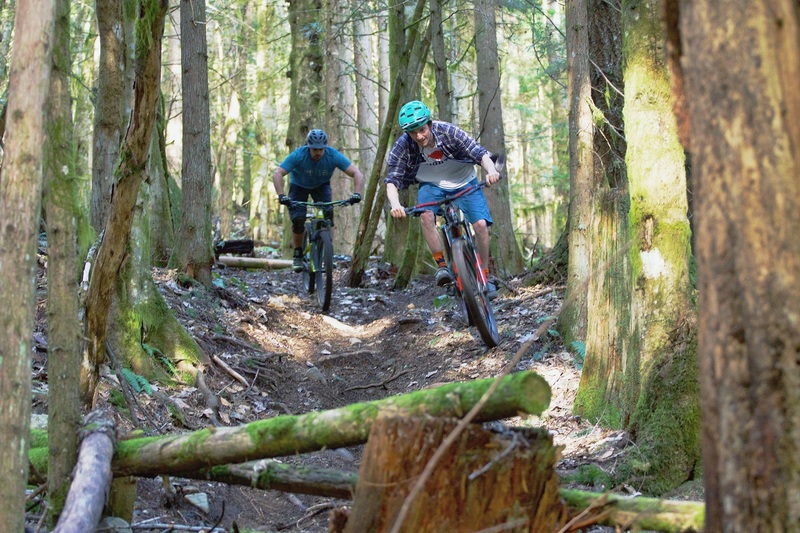 With a long list of green and blue trails, Squamish is the perfect place to start out! Experienced rider looking to refine your technique? Gain the edge on your friends and flow through technical terrain. Get above it all with a shuttle assisted alpine ride. Experience the stunning panoramic mountain views of Garibaldi Provincial Park. 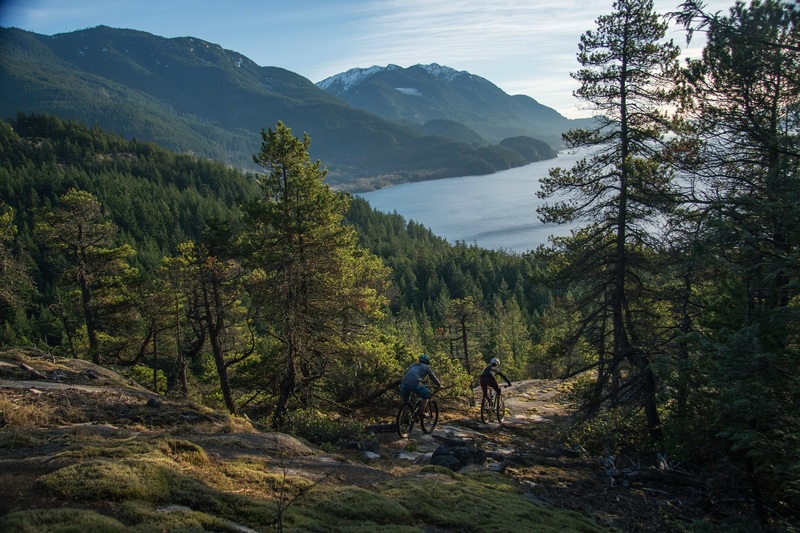 End with a 1600 meter descent into the Squamish Valley. 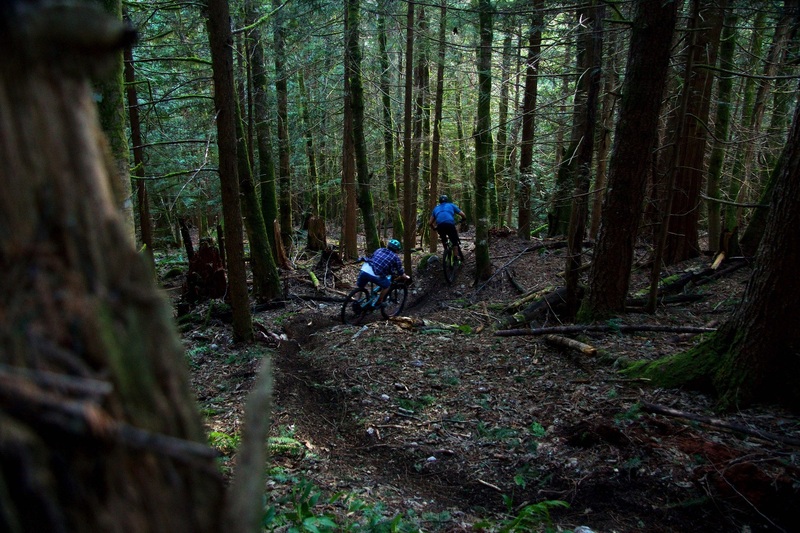 For every day of operation Ride BC gives back 2 hours of volunteer trail maintenance to help keep our local trails in top shape. All rides include a contribution to the Trip For Kids local mountain bike charity as well as a SORCA Trail Pass.